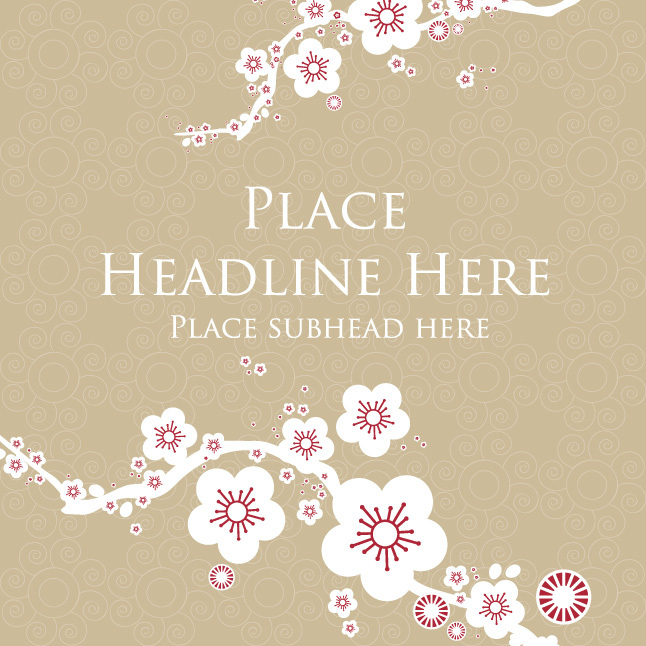 Your designs can make use of nature's growth with this new Blossom Background. Use the new free blossom background for your projects and you'll start loving it right away. As this blossom background can have many uses, it's really easy to breeze through your work. Under Creative Commons License.